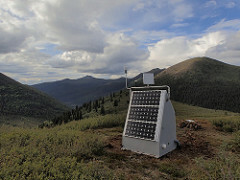 The hosts of Don't Panic Geocast spoke with IRIS Manager Bob Busby in early 2017 about what is involved in deploying a grid of seismic stations that will occupy nearly 2,000 locations in the conterminous US, Alaska, and parts of Canada. 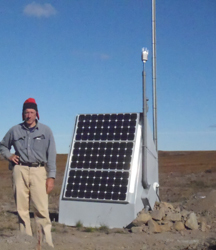 During this podcast, Bob discusses how technology advancements contributed to the success of the Transportable Array and the challenges of deploying stations in very remote environments. Click below to listen to the interview. Runtime approx. 70 minutes. Audio courtesy of Don't Panic Geocast. 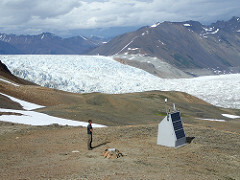 Bob Busby, USArray Transportable Array Manager, discusses EarthScope and the Transportable Array with Leonard Linklater, host of the radio show Midday Café which broadcasts to communities in the Yukon, along with Atlin in northern British Columbia. Click below to listen to the interview. Runtime approx. 11½ minutes. Audio courtesy of the Canadian Broadcast Corporation and Leonard Linklater. Bob Busby, Transportable Array Manager. 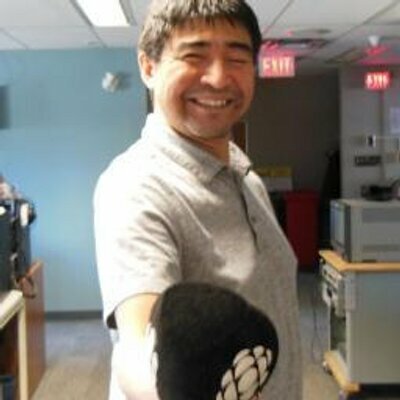 Leonard Linklater, host of Midday Café. 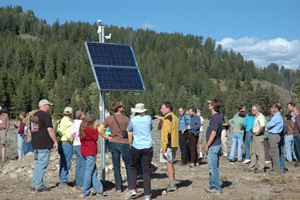 IRIS has run a popular webinar series since 2011. 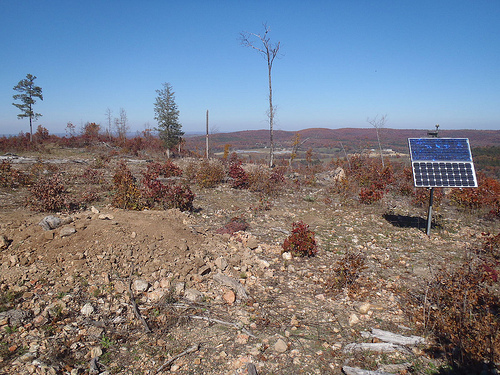 A large number of webinars have focused on the results of research related to USArray. The majority of these webinars are recorded and available for subsequent viewing. The IRIS Education and Outreach Program also has a wide variety of seismology related movies availiable on their website. 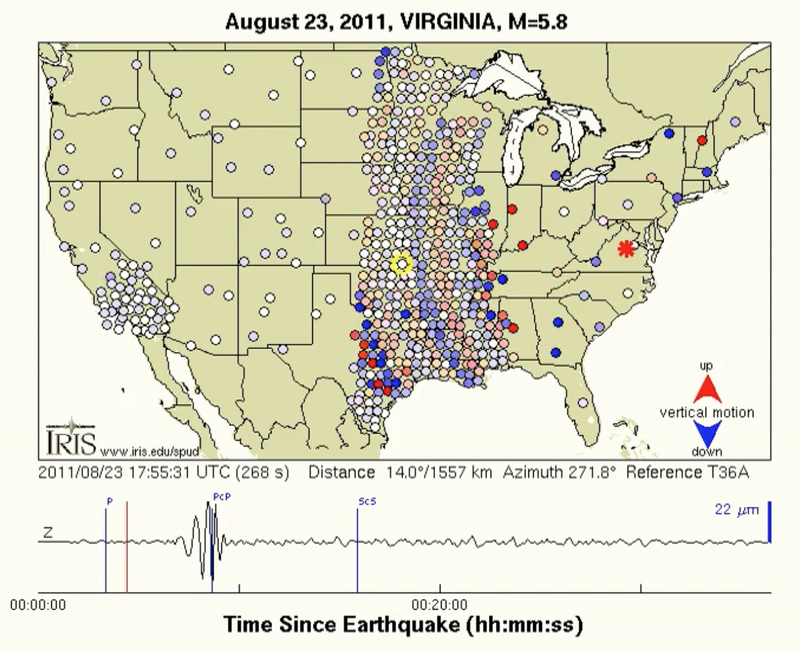 These animations and videos explain introductory seismology concepts. Numerous other videos are available through EarthScope's multimedia resources. 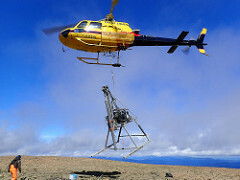 There are a wide variety of seismology images (including ones taken of USArray activities) available in the IRIS Image Gallery.